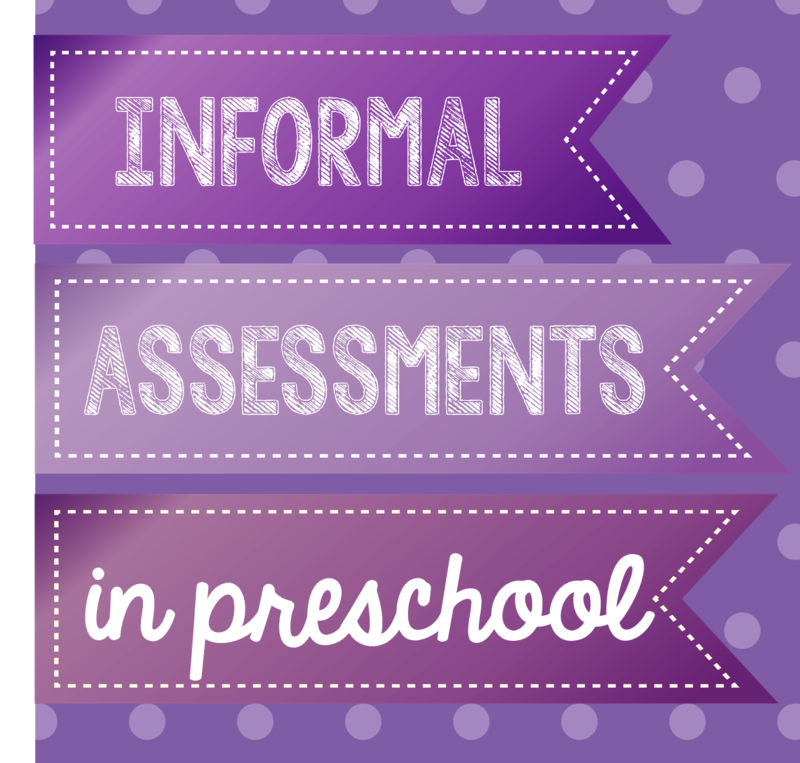 Preschool Ponderings: Informal assessments: What do your students know? Before you can start any kind of project or theme exploration it is important to know what your students already understand about that particular topic. You don't want to teach them things they already know, but you do want to be able to build upon the current knowledge and understanding. So how do you find this information out? There are a number of strategies that you can use, and all are considered informal assessment. Ask them. This seems really simple, but, have you ever gone up to a preschooler and said "What do you know about the farm?" You probably get a blank stare, not because they don't know anything, but because that is a big question for a young child. They may know a lot about the farm, how do they put all of that information into a simple answer. They may know nothing about the farm, but they really don't want to tell you that they don't know anything. Asking specific questions will get you farther, questions like "What kind of animals live on a farm?" and "What else might you see on the farm besides animals?" Listen to their conversations. When they talk to each other, what do they talk about? If you are considering a farm project you might add some farm inspired materials to your dramatic play center. These materials will encourage the children to act out their current understanding, and their conversations will give you insight to their level of knowledge. Read a story. Books seem to have a crazy effect on children, they make them want to talk! Read a book about life on the farm, and let the children talk to you about it. The things that they notice throughout the book will illustrate what is important to each of them about the farm. Ask them for help. As you prepare to add topic-related materials to the classroom ask the children for their input. What kinds of things will you need to make a farm in the classroom. The answers they give you will tell you a lot about what they know about the farm. Conversations can be very informative, and most preschoolers love to talk! Use these conversations to inform your decisions about topics, and write down as much as you can to use as evidence for more formal assessments. For more great questions that you can use with children, check out my Project Work Planner!